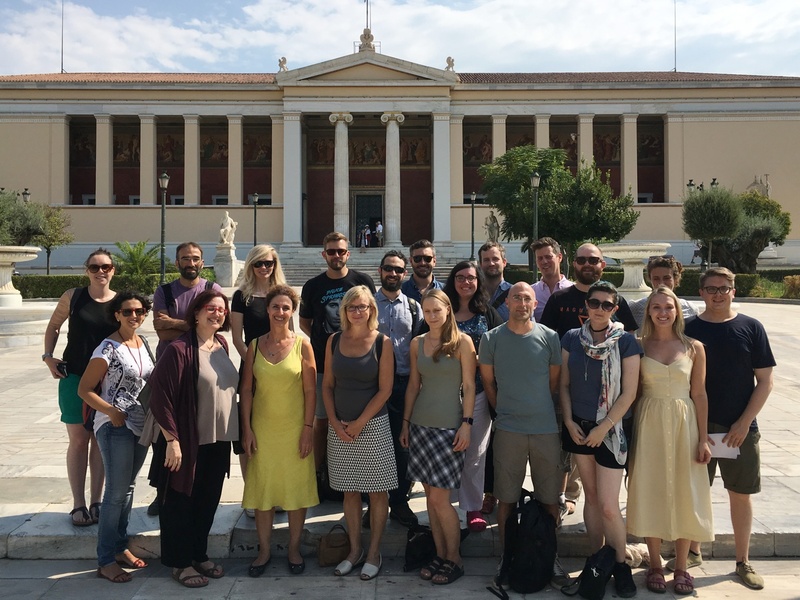 Ιn the framework of the PhD course: Theorising Digital Archaeology: Critically Engaging with the Digital Turn in Archaeology that was held in Athens (Aug 29, 2016 - Sep 3, 2016) under the programme "Dialogues with the Past. 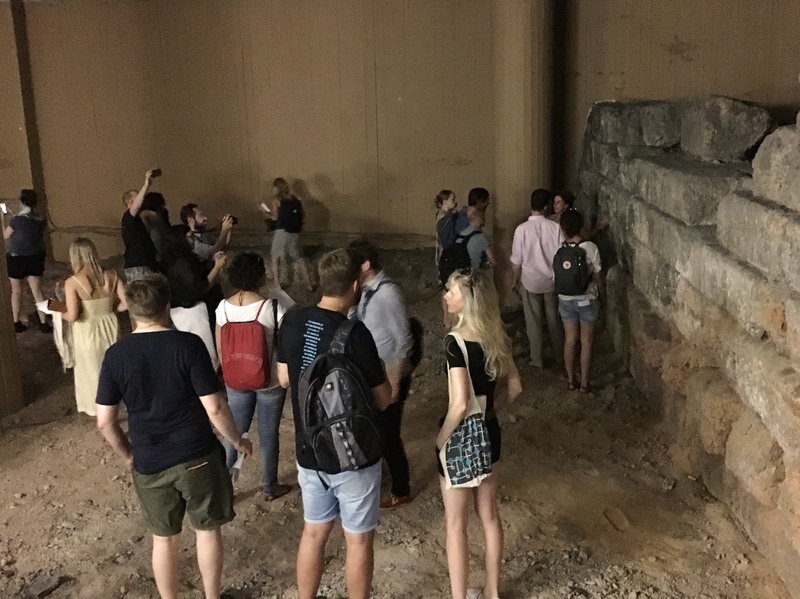 Τhe Nordic Graduate School in Archaeology", Dipylon was invited to organise a tour of the preserved remains of the Ancient Walls around the centre of Athens. 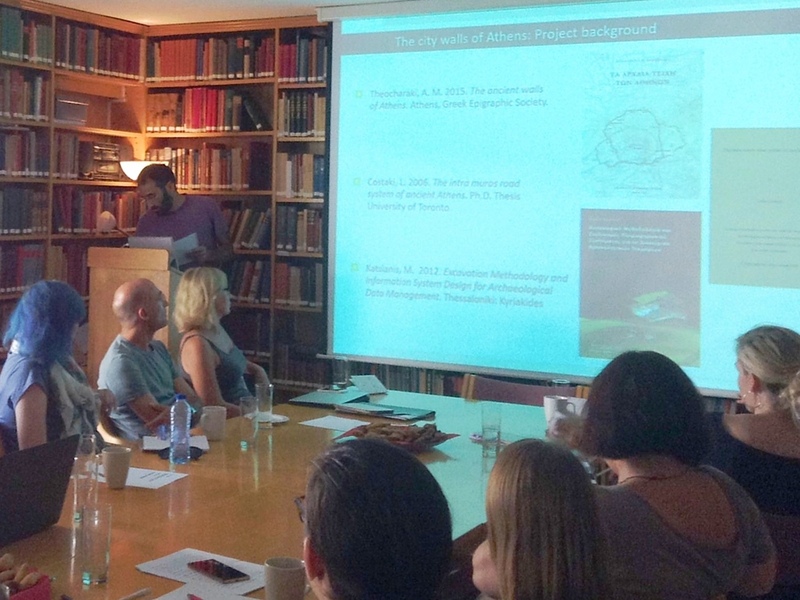 After the tour the entire team went back to the Norwegian Institute at Athens for a lecture on "The walls of Athens. 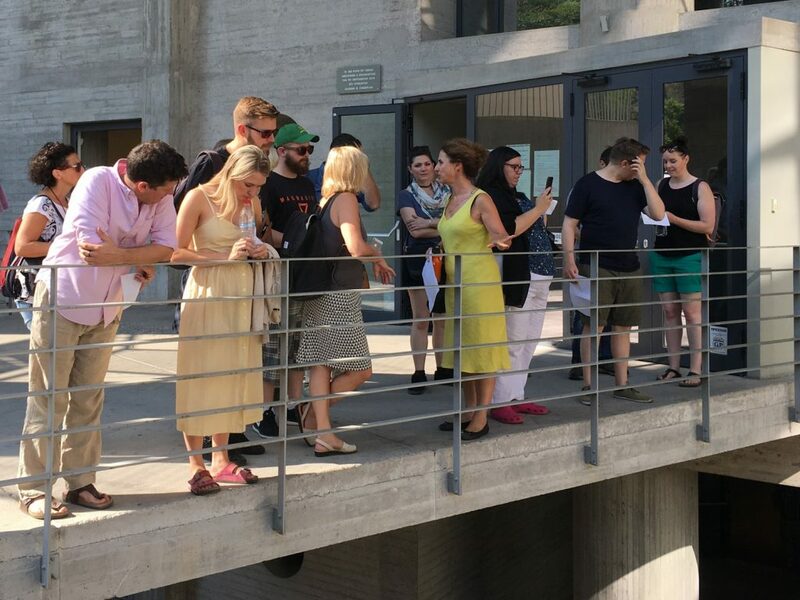 Reconnecting a fragmented monument through digital mapping".